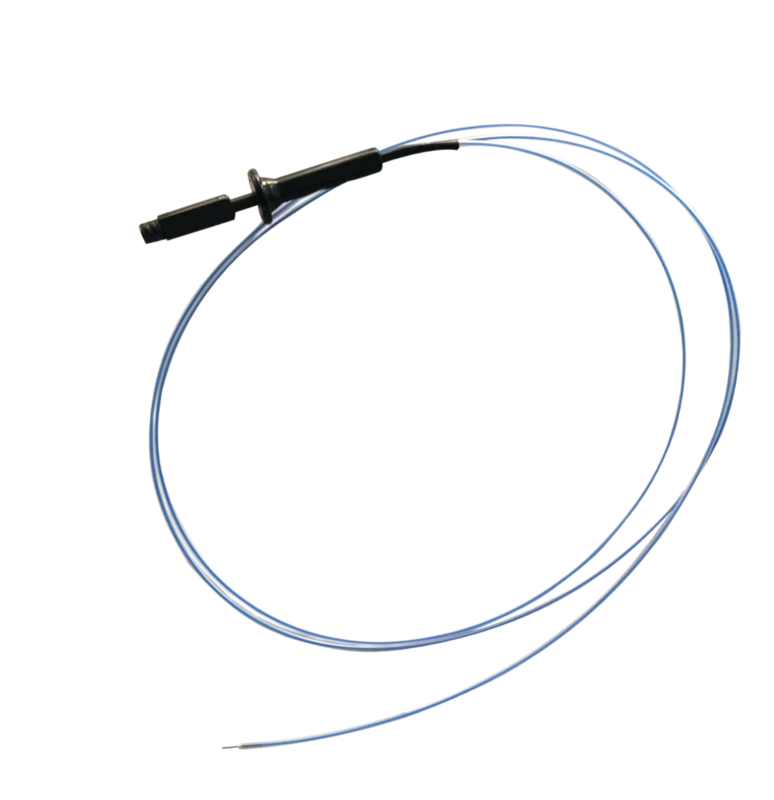 used for injection into & around bleeding vessels including varices. 2 - position handle ensures safety. Handle clicks on needle extension. Luer lock handle. used for injection into & around bleeding vessels including varices. 2 – position handle ensures safety. Handle clicks on needle extension. Luer lock handle.